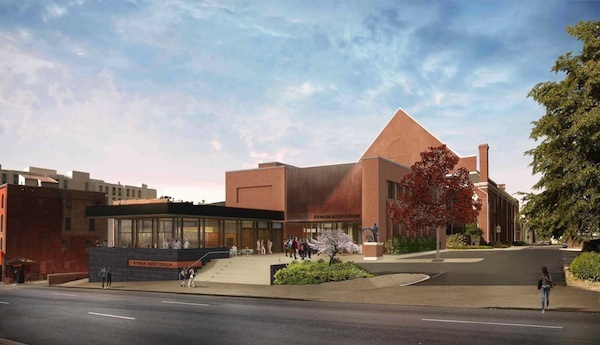 Nashville’s Ryman Auditorium is scheduled to open a new restaurant in early June. 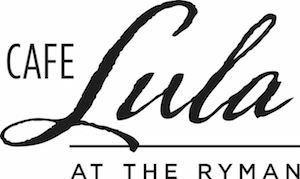 Café Lula will be located on the East side of the Ryman facing Fourth Avenue. The restaurant will offer seating for up to 80 patrons inside and an outdoor covered patio that will accommodate 30 more. The menu will feature rotisserie cooking and locally sourced ingredients available for both dine-in and to-go service. The restaurant will be open from 7 a.m. to 7 p.m. daily with extended hours during nighttime Ryman events.